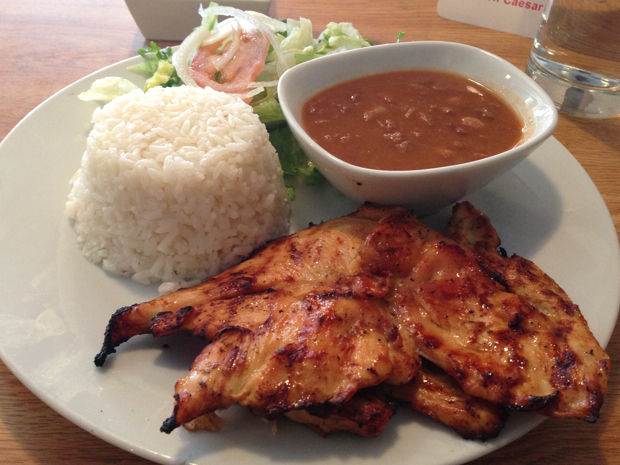 Melao Latin Cuisine, a Colombian restaurant in North Center, has this simple and filling lunch special for just $5.95 (not including tax and tip). The special is available during the hours of 11:00 a.m. to 4:00 p.m. Mondays through Fridays. Melao Latin Cuisine is located at 3941 North Lincoln Avenue, between Larchmont Avenue and Irving Park.